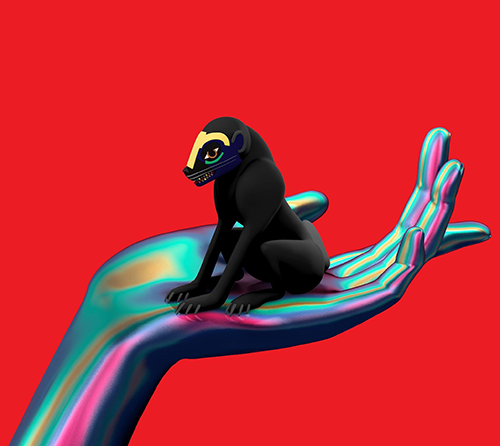 SBTRKT's debut album was amazing to say the least, three years on he is ready to release its follow up Wonder Where We Land. The album's lead single is the interestingly titled "New Dorp. New York." featuring Vampire Weekend's Ezra Koenig on lead vocals. It's a bouncy Dance track with the energy of Vampire Weekend at their best, pretty sure that this (especially the breaks) will sound great live! Wonder Where We Land will be released on September 22nd and you can pre-order it now on iTunes. The album has a killer lineup of featured guests including ASAP Ferg, Jessie Ware, Sampha, Koreless and more!